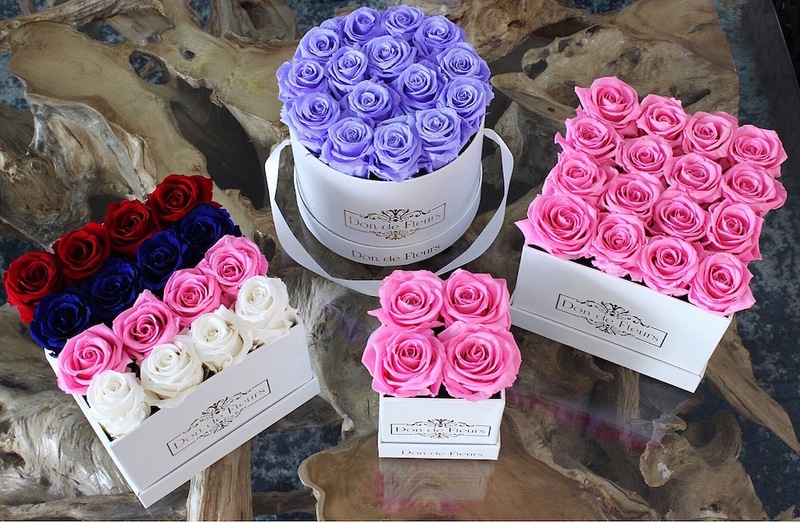 While gift guides are normally reserved for the holiday season, what about birthdays, dinner parties and other gatherings that call for a special token? 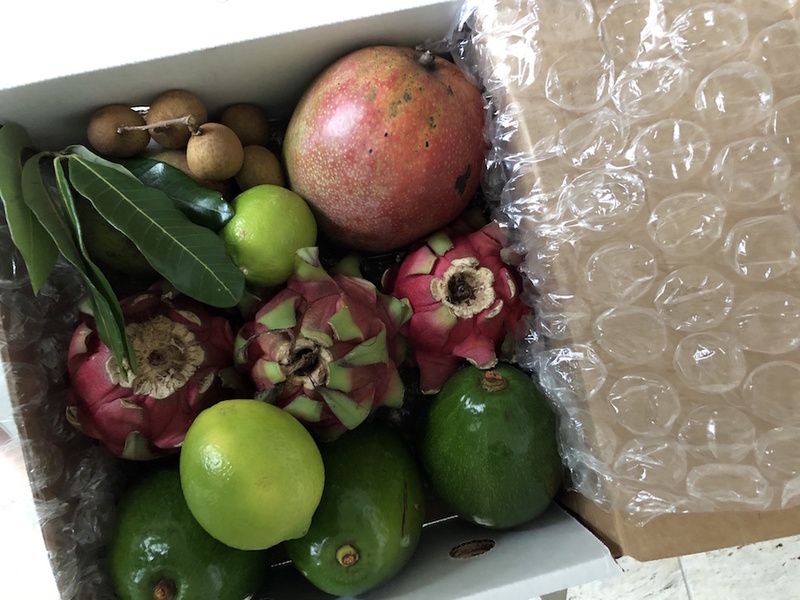 Here are several South Florida-sourced items that break free from the norm. What’s better than sipping on a glass of frosé at one of Miami’s hottest locales? Not much, but sipping on a glass of frosé from the comfort of your own outdoor haven (or your couch) is definitely a close second. 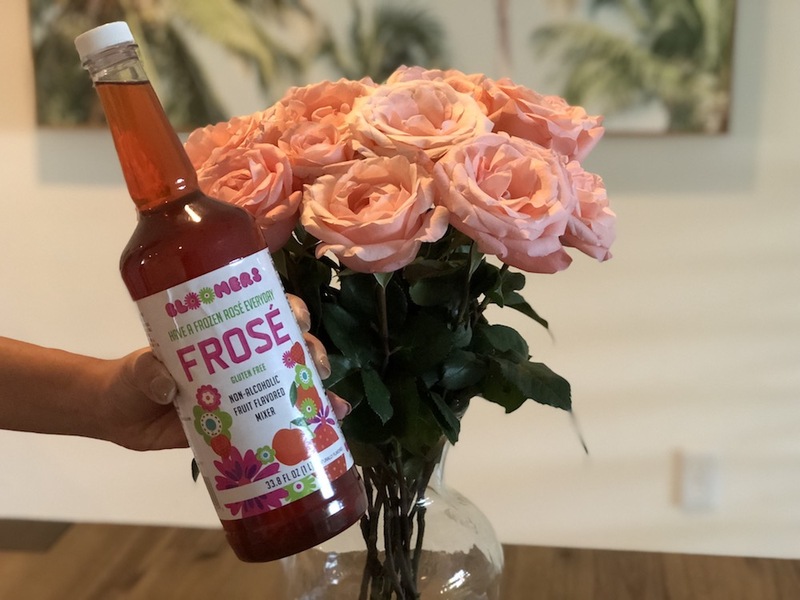 Now, enjoying frosé at home is easier than ever thanks to Bloomers Frosé, a Boca-Raton based brand that launched this past May. Bring a bottle and some vino to your next party, because obviously, no one needs another candle or set of cocktail napkins. Available at local Crown Wine & Spirits and Total Wine & More stores. 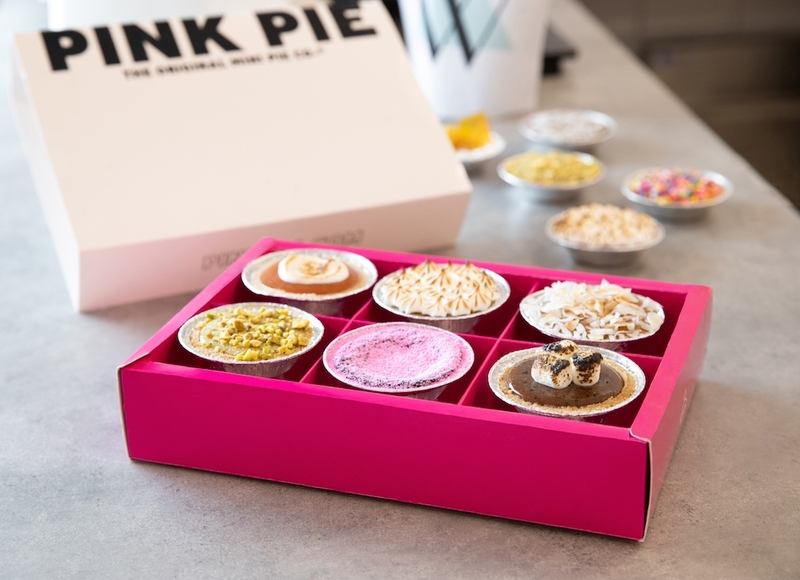 Channeling a New York City vibe in terms of both décor and innovation—owners Michael McGowan and Paloma Machado-McGowan previously worked for Michelin-starred eateries in the Big Apple—Pink Pie is Wynwood’s latest dessert concept. The couple first began churning out their three-inch confections at Hollywood’s Yellow Green Farmers Market before opening this flagship storefront, which is slated to open soon. With flavors like chili chocolate, pumpkin cookie butter, and caramel apple, we’re already big fans. 170 NW 26th St. If you haven’t visited Brickell City Centre’s stunning Italian food hall, La Centrale, we suggest you swing by as soon as possible. That’s because, in addition to presenting several delectable dining experiences, the foodie fantasyland is also host to a vibrant array of locally sourced goods, many of which are made in Miami and inspired by the city’s vibrancy. 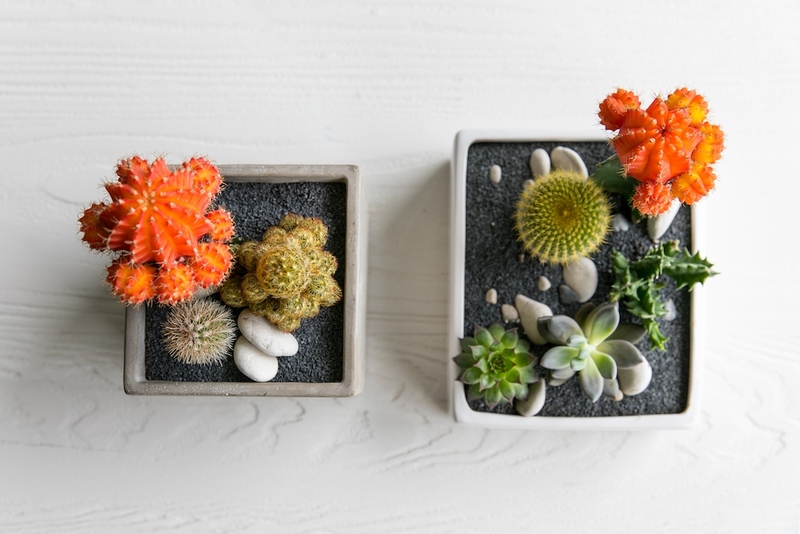 For an easy and affordable present, pick up a set of trendy succulents crafted by Midtown Garden Center in Wynwood. Who doesn’t love a plant that requires almost zero maintenance? 601 S. Miami Ave.